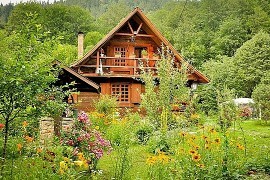 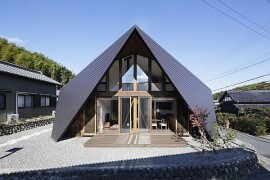 Beautiful houses are found all throughout the world. 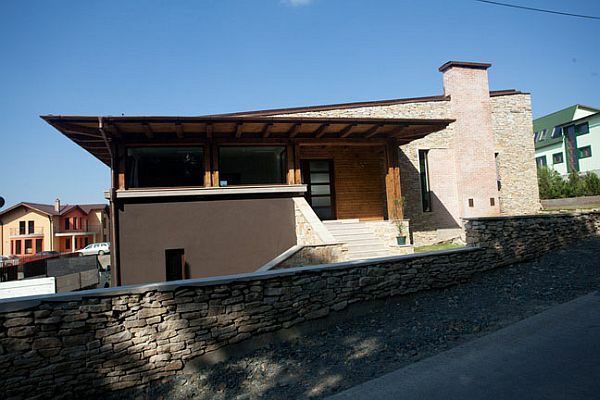 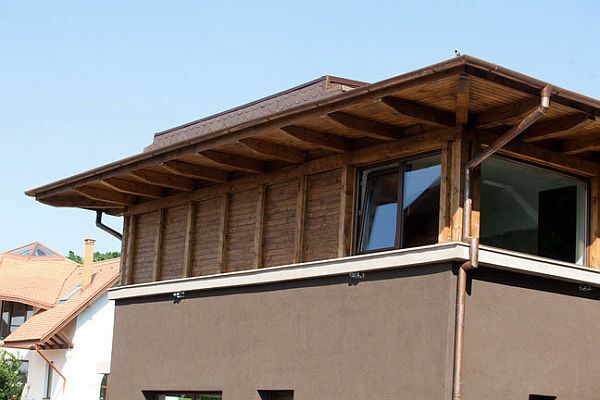 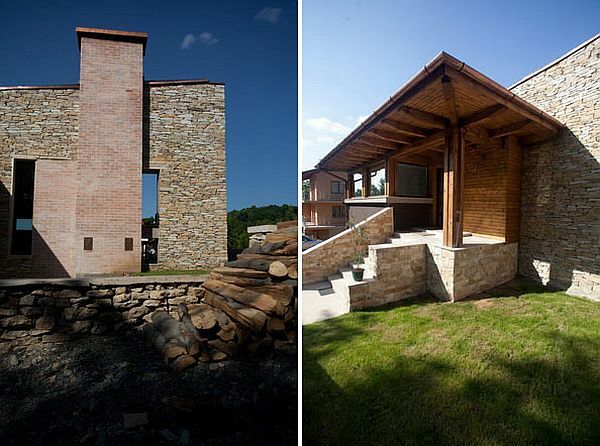 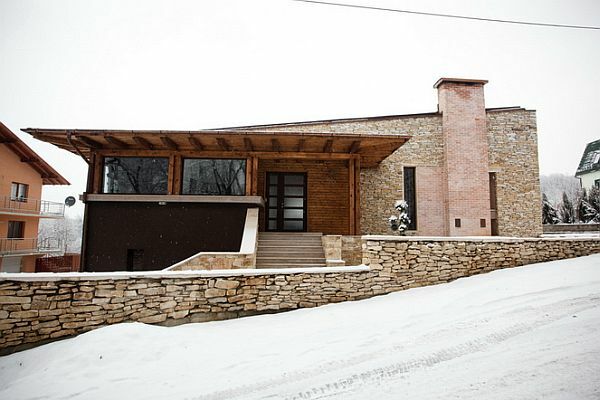 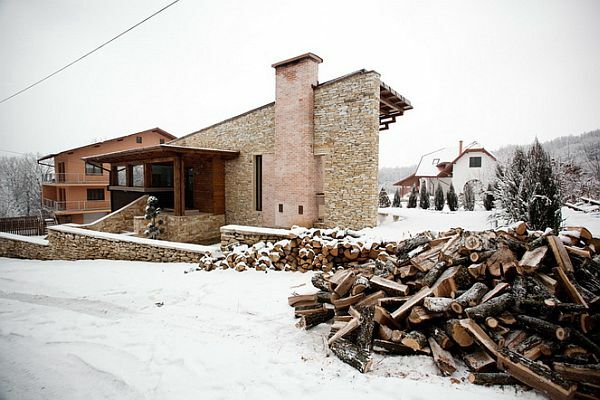 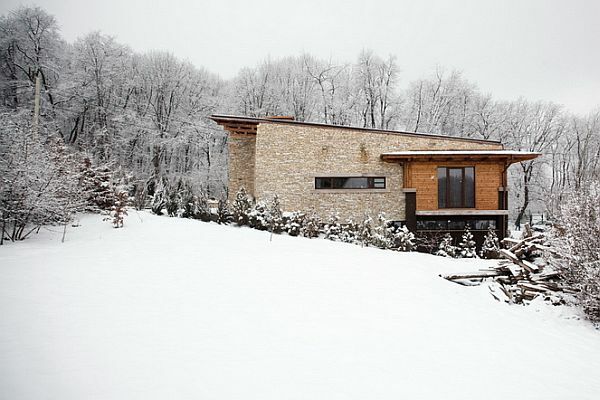 In Romania, a perfect combination of rustic and modern can be seen at the Stone House in Faget, near Cluj-Napoca. 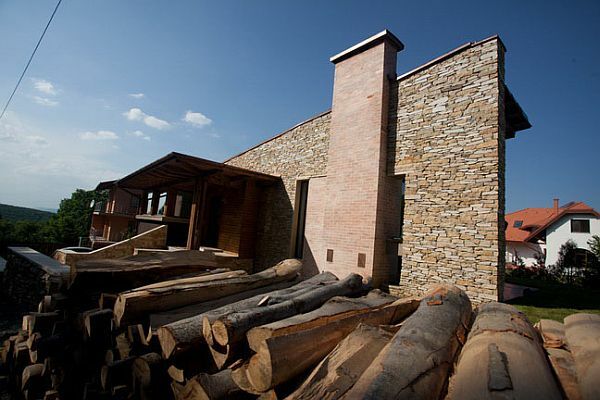 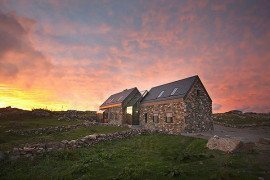 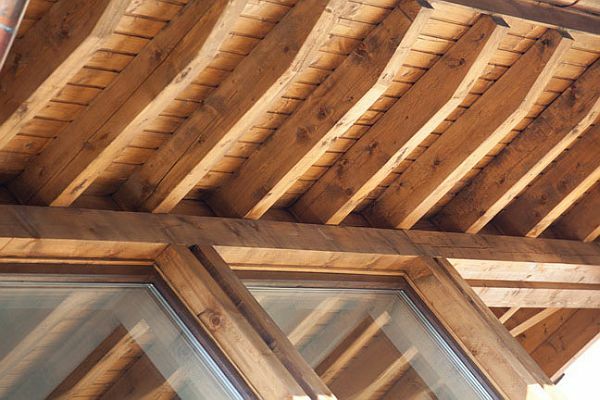 A result of the hard work of Tektum Architecture and Art, the Stone House is a perfect combination between two distinct volumes: the stone box and the wood, glass and plaster volume. 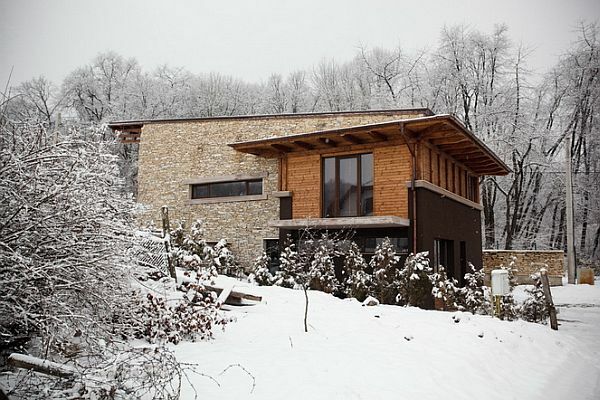 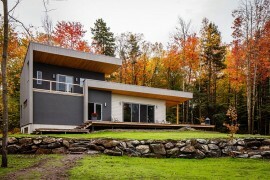 Created for a young dynamic couple, the two floors of the residence contain two bedrooms with bathrooms, an open living room with an integrated kitchen, a staircase and the heating system. 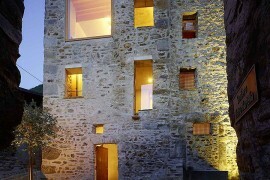 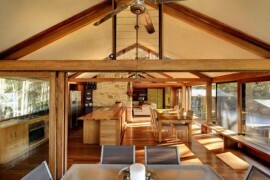 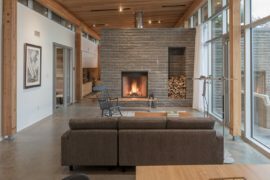 The interior living space consisting of the kitchen and dining room “form a unit allowing the direct passage towards the covered terrace, south oriented.” Protected by thick stone walls and solid natural wood insertions, the residence gently descends on the sloping terrain.